She was born in Yauco, Puerto Rico on April 25, 1926, daughter of Juan Pacheco and Cleofe Perez. Ana was a devoted wife to her late husband Miguel Quinones, and a loving mother; she enjoyed sewing, embroidery, and craftwork. 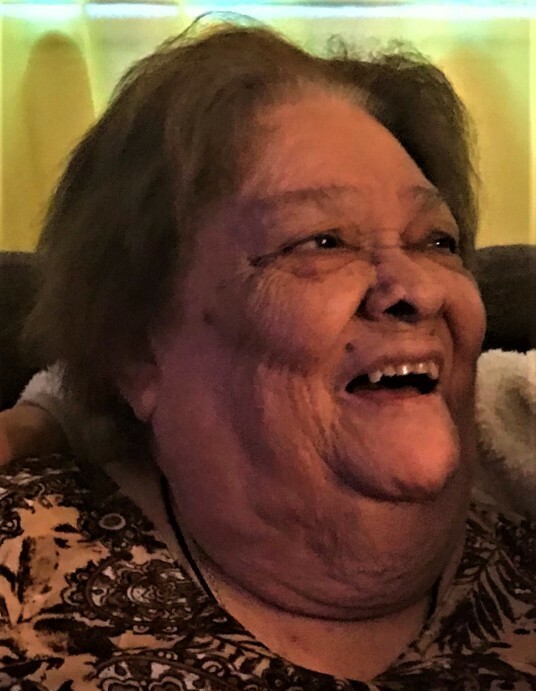 Ana will be deeply missed by her son: Jose Miguel Quinones; five daughters: Mirna Burgos, Esther Quinones, Angela Quinones, Isaida Quinones, and Maria Malave; she also leaves many grandchildren, great-grandchildren, gret-great-grandchildren, relatives and friends. Calling Hours will be on Tuesday March 19, 2019 from 6:00 – 8:00 pm at the Graham, Putnam & Mahoney Funeral Parlors, 838 Main Street Worcester, MA. The Funeral will be on Wednesday March 20, 2019 at 10:00 am in the funeral home; Committal will follow in Hope Cemetery.